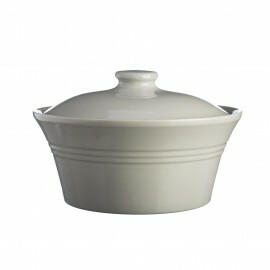 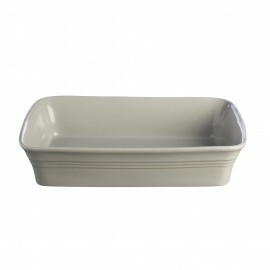 The Classic Kitchen ovenware range was inspired by the sculleries of mid-19th century manor houses. 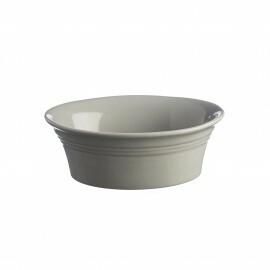 Each shape is perfect for the task in hand creating classic desserts and good-sized family meals. 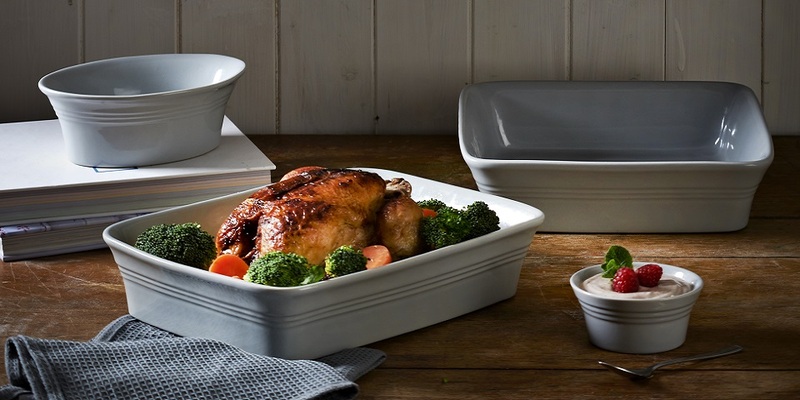 Oven, microwave, dishwasher and freezer safe. 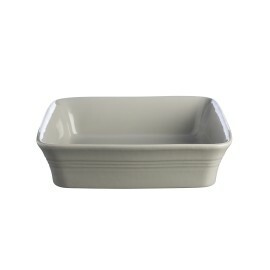 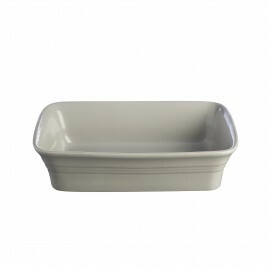 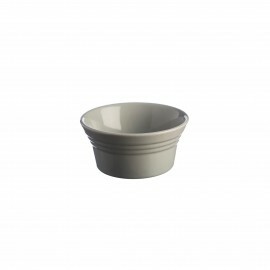 CLASSIC KITCHEN GRAY RECTANGULAR DISH 10.25"
CLASSIC KITCHEN GRAY SQUARE DISH 10.25"
CLASSIC KITCHEN GRAY OVAL PIE DISH 7"
CLASSIC KITCHEN GRAY RAMEKIN 3.75"